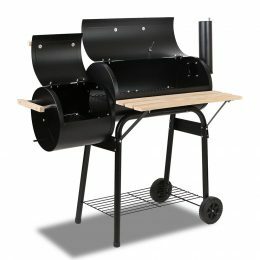 Then consider our Portable Charcoal BBQ. 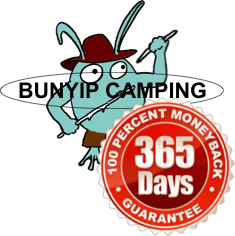 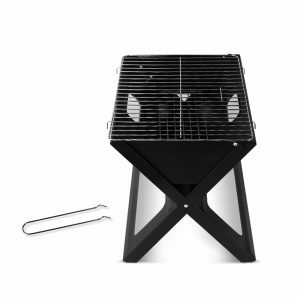 It is compact and lightweight and yet strong enough to handle any grilling with minimum fuss. 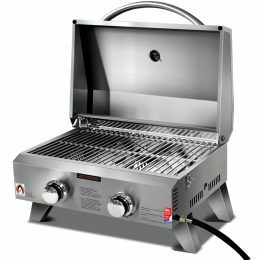 Thanks to its ample cooking area and heavy-duty cold rolled steel construction that ensure long lasting and durable use with every burn. 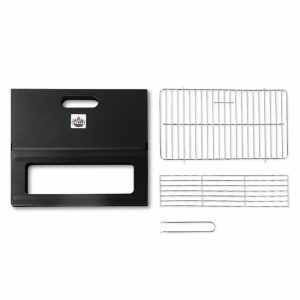 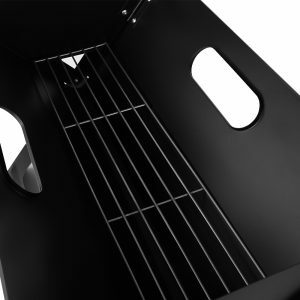 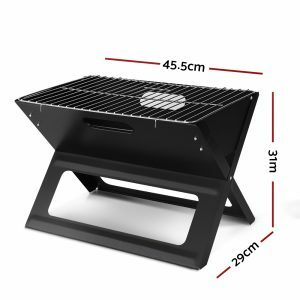 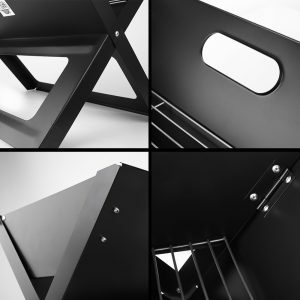 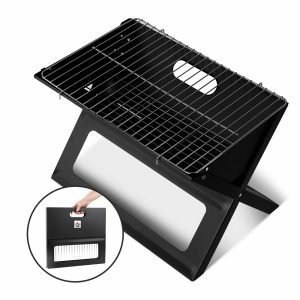 The X-leg design also ensures that the BBQ is steady while the high-temperature tolerance paintwork, charcoal rack and chrome-plated grill give the BBQ premium qualities found in more expensive and larger alternatives. 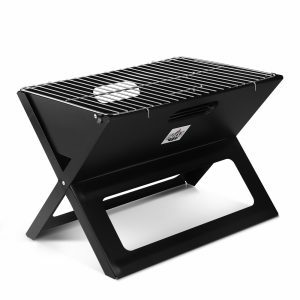 Best of all, it uses charcoal or wood that will surely give a tasty and natural flavour to your sumptuous meals.